Puerto Natales is a small windblown town along coastal Golfo Almte Montt in Chilean Patagonia. While Puerto Natales is best known as the gateway to Chile's Torres del Paine National Park, we found that the town itself is worth exploring and features some great restaurants. 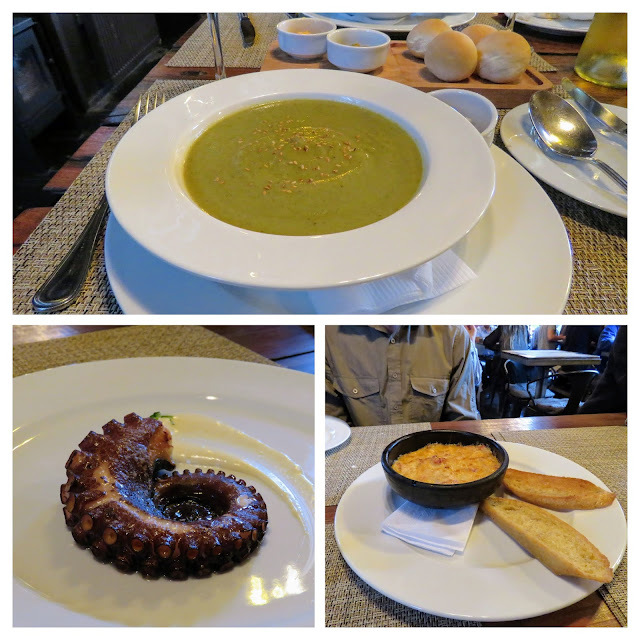 Read on to learn about food-focused things to do in Puerto Natales Chile. Southern Patagonia can be cold, even in Austral summer, so a stop at Patagonia Dulce for a decadent hot chocolate is definitely a 'must do' in Puerto Natales. Many things in Puerto Natales close on Sunday but Patagonia Dulce is open for limited hours in the afternoon, an added bonus! Explore Puerto Natales' natural attractions by day and retire to the bar at Hotel Costaustralis for a Calafate sour (a variation on a Chilean pisco sour cocktail made with the regional calafate berry which tastes like blueberry). Replenish your energy after a day's hike with a cocktail and trail mix. Puerto Natales features cuisine that you are unlikely to encounter anywhere else in the world. Afrigonia serves up Chilean/Zambian fusion dishes in a smart casual atmosphere. Try Patagonian lamb or fresh seafood seasoned with Zambian spices and served with African-style accoutrement like banana chips. Such an amazing and unique dining experience! 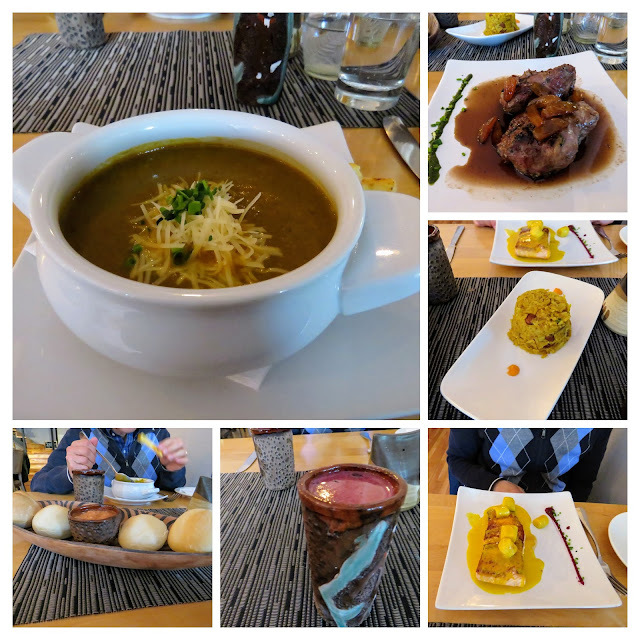 A meal at Afrigonia is definitely a 'must' thing to do in Puerto Natales. Puerto Natales seems to be full of unique dining experiences. 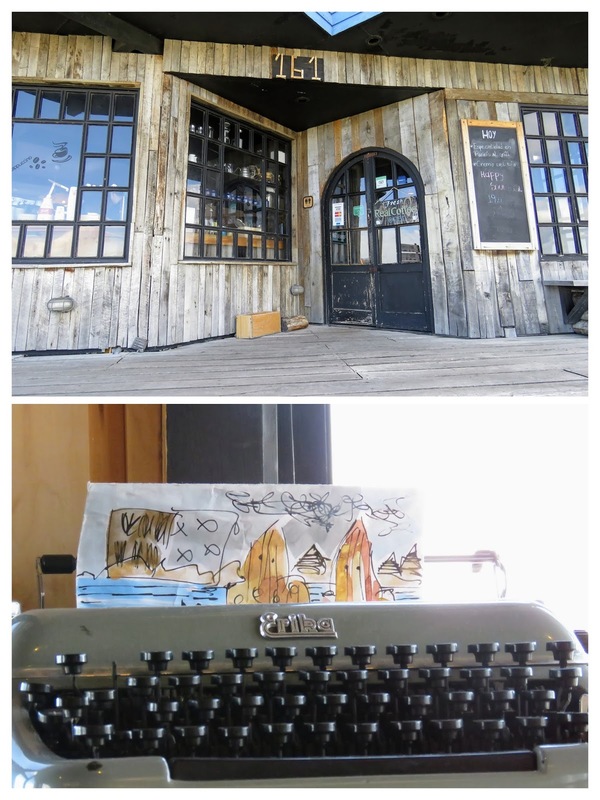 We chanced upon Santolla, a restaurant housed in a series of repurposed shipping containers. It was at Santolla that we got to try Chile's famous king crab and other awesome fresh seafood. We got lucky and managed to nab the last table in the restaurant without a reservation. Definitely book ahead though if you don't want to miss out. 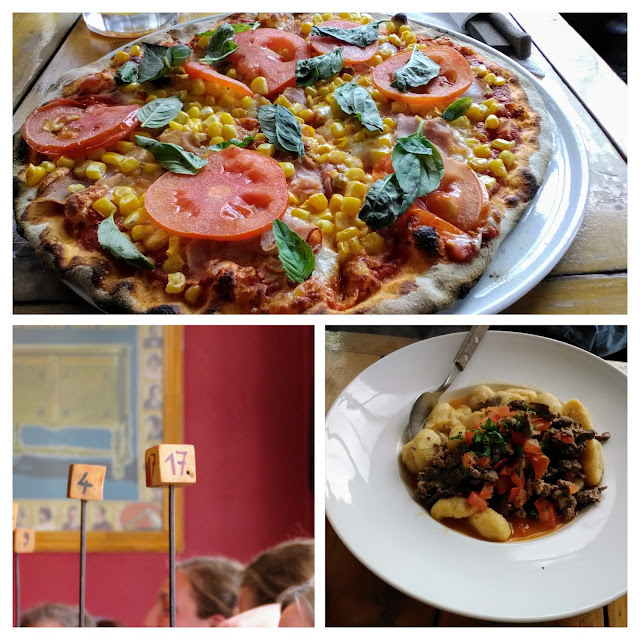 Popular with the backpacking set and with folks looking to carb-load before or after hiking the W in Torres del Paine National Park, Mesita Grande offers piping hot pizza and pasta dishes washed down with local craft beer. Mesita Grande is a Puerto Natales institution. Make time to have dinner here on your visit to Southern Patagonia. Puerto Natales also features a thriving craft beer scene. Stop into Cervecería La Vertiente for a pint before dinner. 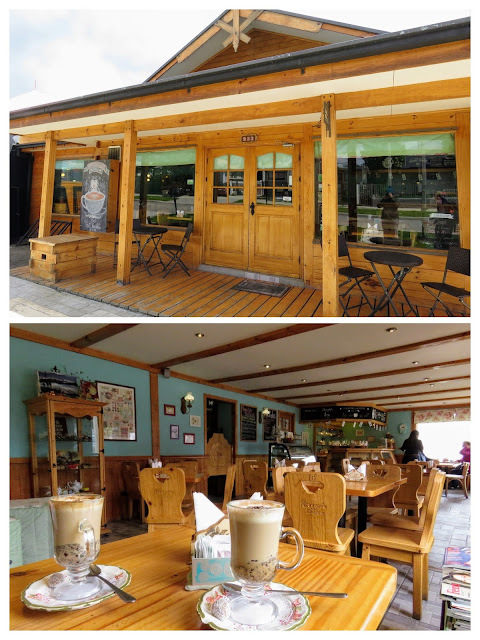 We found that good coffee was difficult to find in South America so we were surprised to discovered an artisan coffee place in Puerto Natales. Another fun thing to do in Puerto Natales is to visit The Coffee Maker for a cup of single-origin drip coffee and fill out postcards to send to friends and family back home from the far reaches of Chilean Patagonia. Check out this handy map to help navigate between all the great cafes and restaurants in Puerto Natales. Puerto Natales has a tiny airport with very few regularly scheduled commercial flights. We took a 4 hour bus ride from El Calafate (best known from the Perito Moreno Glacier) to Puerto Natales which included a remote border crossing from Argentina into Chile at Rio Don Guillermo. Part of the road was paved and part of the journey was on gravel. The road from Punta Arenas to Puerto Natales (a three hour drive) is much higher quality with blacktop the whole way. These two options are your best bet for getting to Puerto Natales and then onward to your next destination. 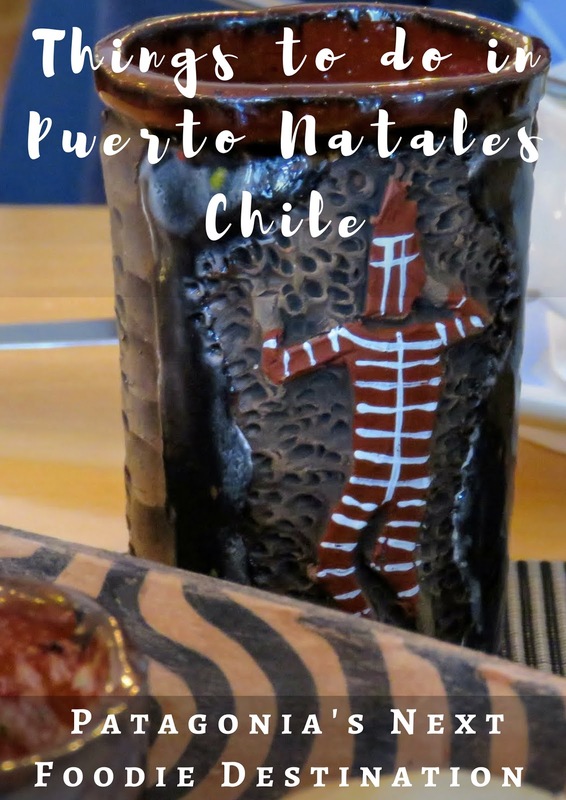 Find out about things to do in Puerto Natales Chile with a focus on why the town is worth visiting as an up-and-coming food destination in Patagonia. Read about the experience dining at Puerto Natales' restaurants like Afrigonia, Mesita Grande, Santolla and more.